If Deadpool 2 is hoping to recapture the lightning-in-a-bottle magic of the first film, it’s going to have to happen with a different filmmaker as Deadline is reporting that 20th Century Fox‘s sequel has lost director Tim Miller. The co-founder of animation/effects house Blur Studios made his feature directorial debut with Deadpool, which became one of the year’s biggest hits (over $782 million globally on a $58 million budget), revived Ryan Reynolds’ flagging career and made R-rated action movies chic again. According to the trade, the split was over creative differences between Miller and Reynolds, the latter a champion of bringing the Merc With a Mouth to life for the last decade and who originated the onscreen version (in bastardized form) for 2009’s X-Men Origins: Wolverine. Reynolds is also an active producer on Deadpool 2 alongside X-Men franchise caretakers Simon Kinberg and Lauren Shuler Donner. Miller’s departure appears to be amicable as he has already shifted gears to Fox’s sci-fi thriller Influx, which Mark Bomback is adapting from the novel by Daniel Suarez with an eye towards a trilogy. 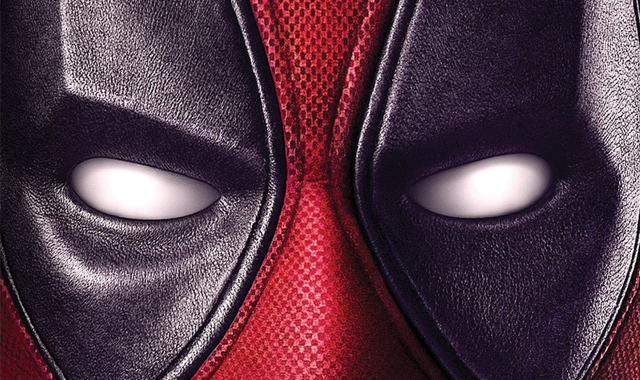 Filming on Deadpool 2 was planned for early 2017, although that may change as Fox scrambles for a replacement director who can match the anarchic tone and effects wizardry of the first one. Screenwriters Rhett Reese and Paul Wernick, who penned the first film, are returning to write the sequel.